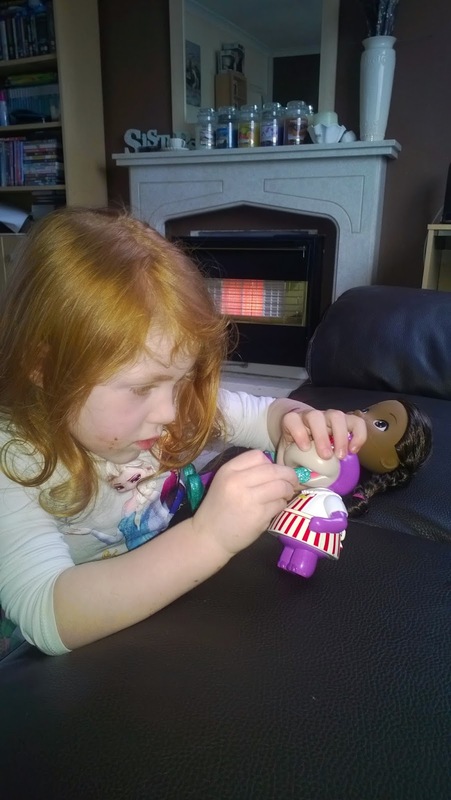 Trials & Tribulations Of A Brummie Mummy: Doc McStuffins Specialist Dentist Doll Review. 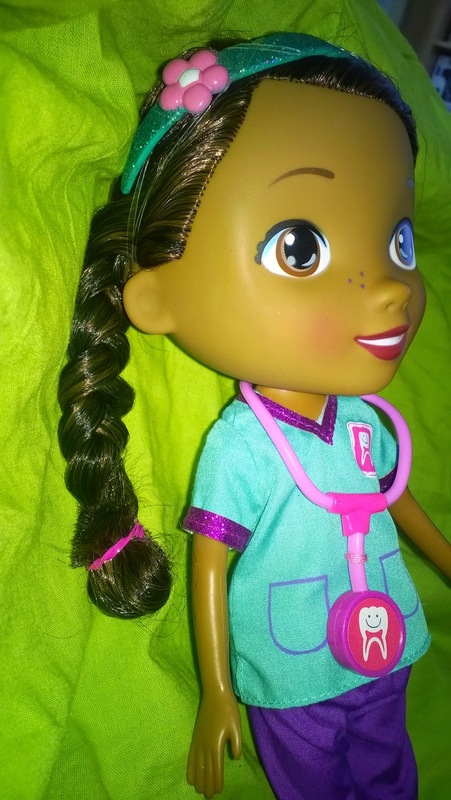 Doc McStuffins Specialist Dentist Doll Review. We are huge fans of Doc McStuffins here and it's actually a cartoon I don't mind watching myself. Doc is a great exciting role model for young children. She goes out of here way to help and be kind to people. We love the show and Lexie has the Doc McStuffins playhouse she still plays with after having it the best part of a year. 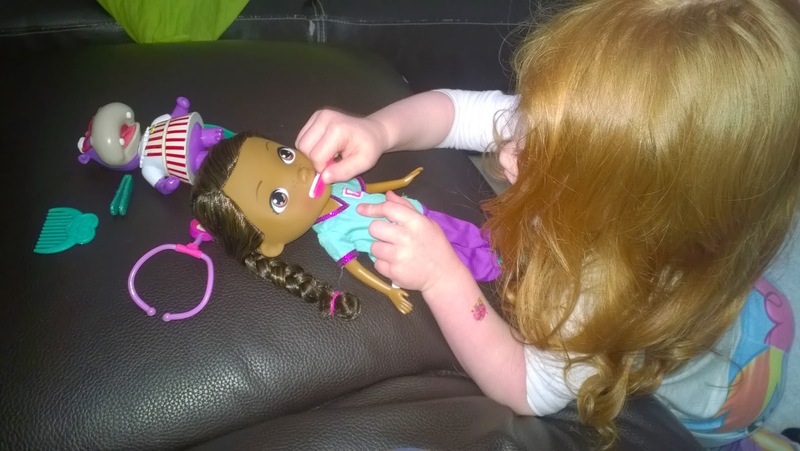 We was super excited to receive the Doc McStuffins specialist dentist dollto review and share our thoughts. This is one of two dolls that are available in the new range. 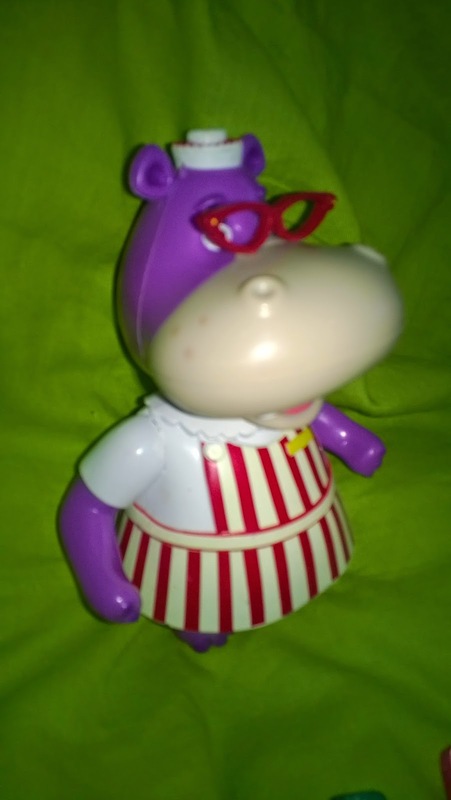 There is a Specialist Dentist Doll and a Specialist Eye Doctor Doll to chose from. 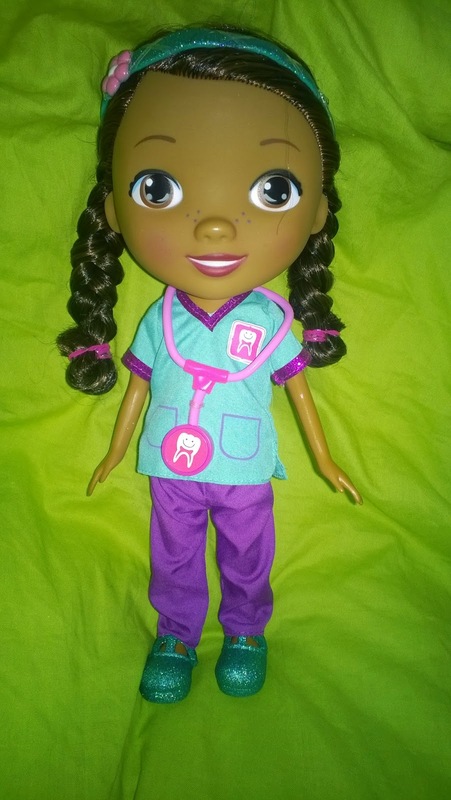 The Doc McStuffins dentist doll Is quite a large 30cm hard bodied doll, which has a removable stethoscope, shoes and clothes. 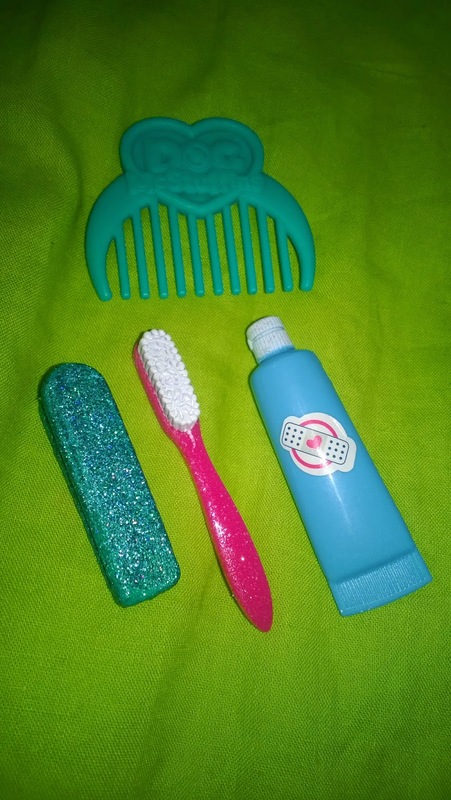 It Includes a plastic toothbrush, toothpaste, pincers and comb. 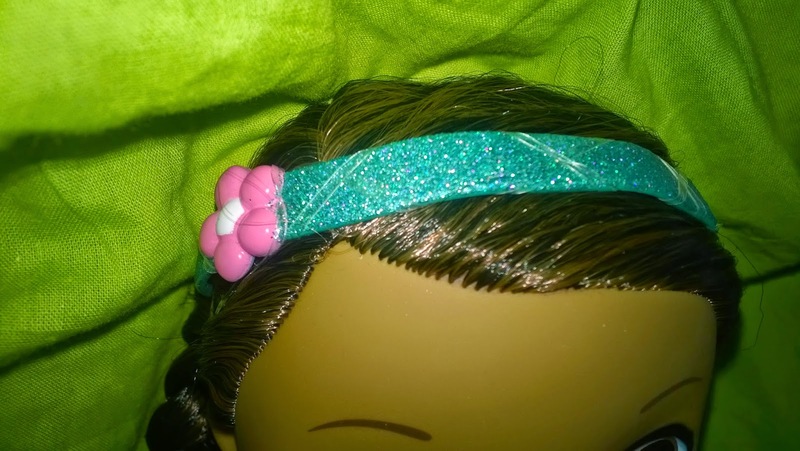 The doll is really realistic and has some lovely features like long brush-able plaited hair. 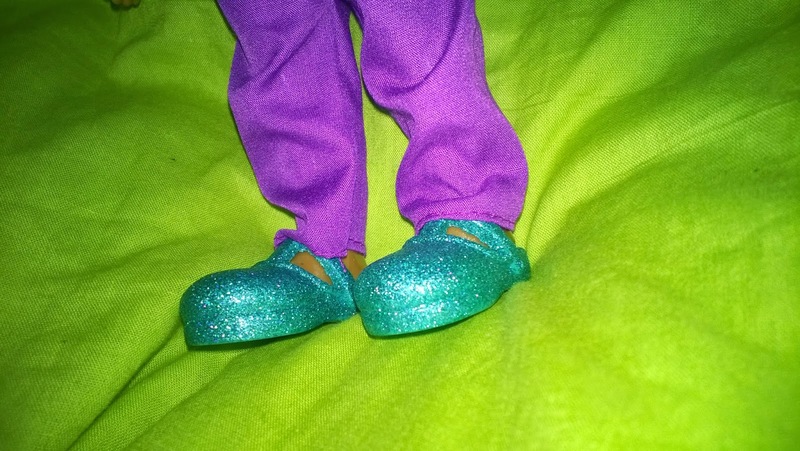 The collar, headband and shoes are glittery and sparkly. 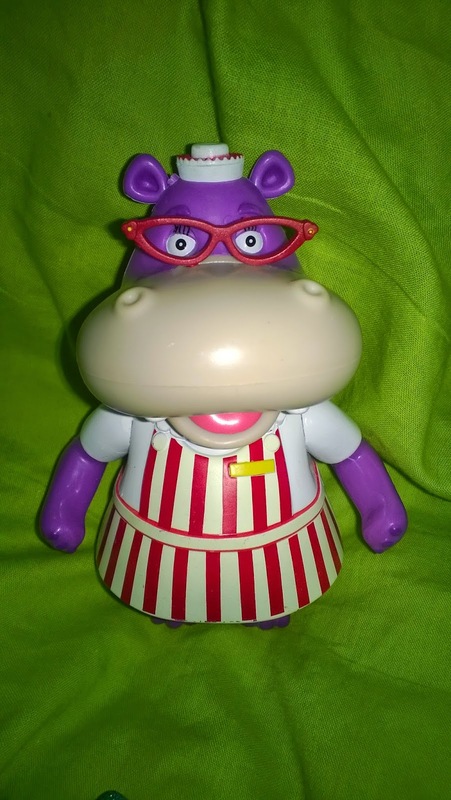 Also in the pack is a hard plastic Hallie character. Hallie has toothache so use Dentist Dottie's tools to make Hallie's teeth magically disappear. 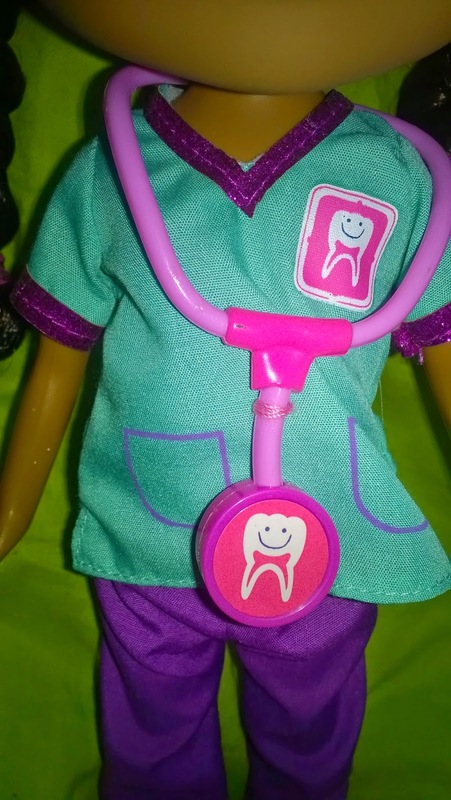 Comes with everything you need to become a budding dentist, help Doc make sure everyone's teeth are sparkling clean. Lexie has enjoyed playing with Doc and checking that all her other toys have sparking healthy teeth. It's a great way to induce brushing your teeth and keeping them clean. It seems the face is easy to scratch though the toothbrush and pincers have made quite bad scratches. Which is a shame as I thought it would be more durable, especially with the items included. 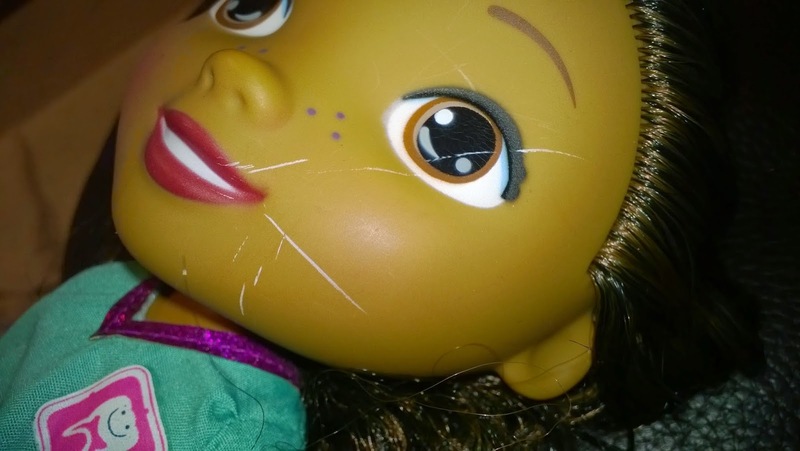 Labels: Doc McStuffins Specialist Dentist Doll Review.